A major SMSF administrator is scaling back one of its sites in Victoria amid its expansion in South Australia and will offer affected staff relocation packages. SuperConcepts has confirmed that following its decision to create 52 skilled positions in Adelaide, it will scale back its operations in Victoria. “Following the expansion of our operations in Adelaide, we have made the decision to scale back the scope of our Glen Waverley site over the course of 2017,” SuperConcepts chief executive Natasha Fenech said. “We appreciate this is a difficult time for employees. We will offer impacted staff relocation packages, as wherever possible we would prefer to retain our staff,” Ms Fenech said. 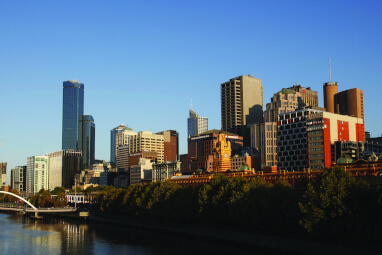 Operations currently undertaken at the site will be relocated to the Melbourne CBD.